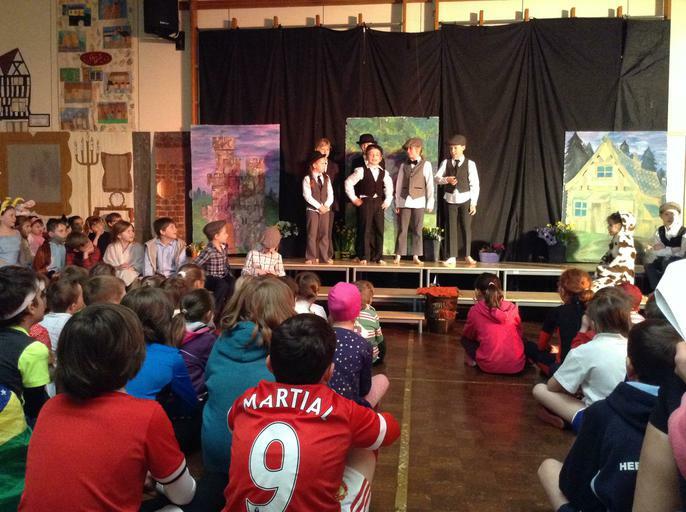 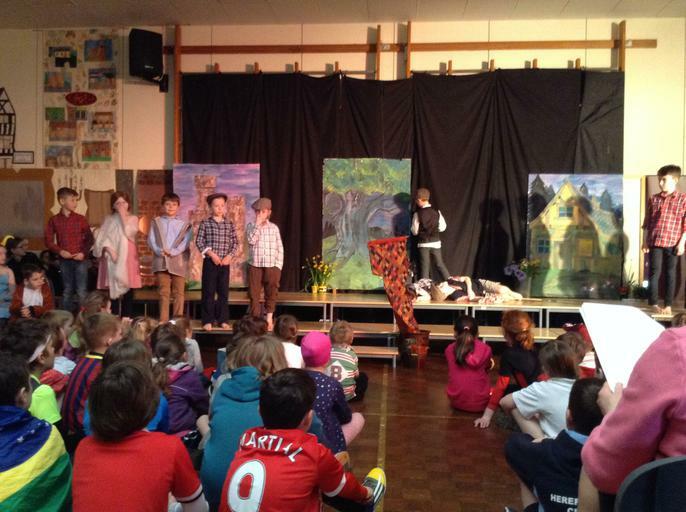 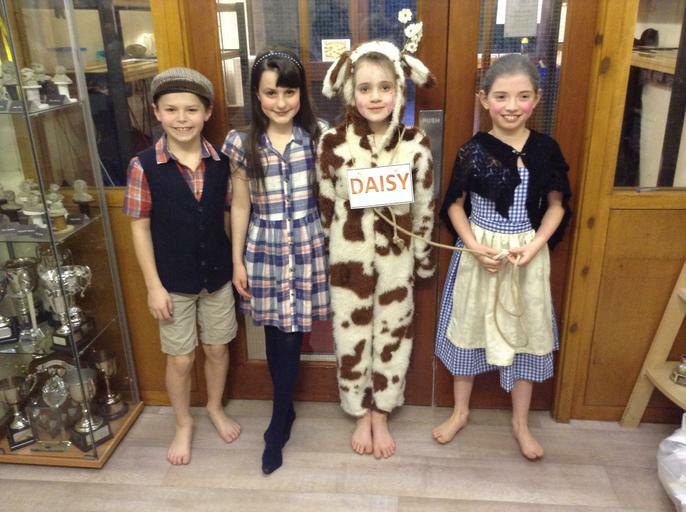 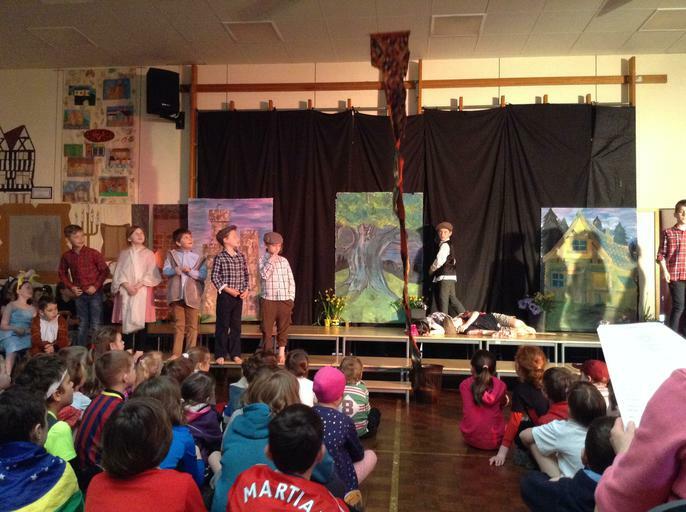 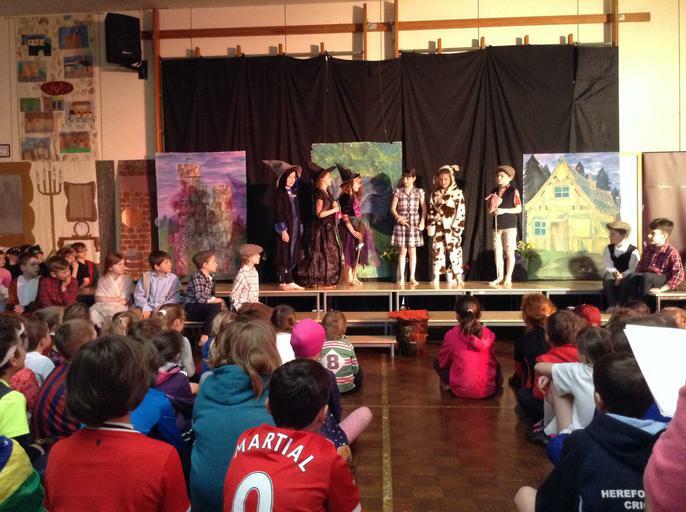 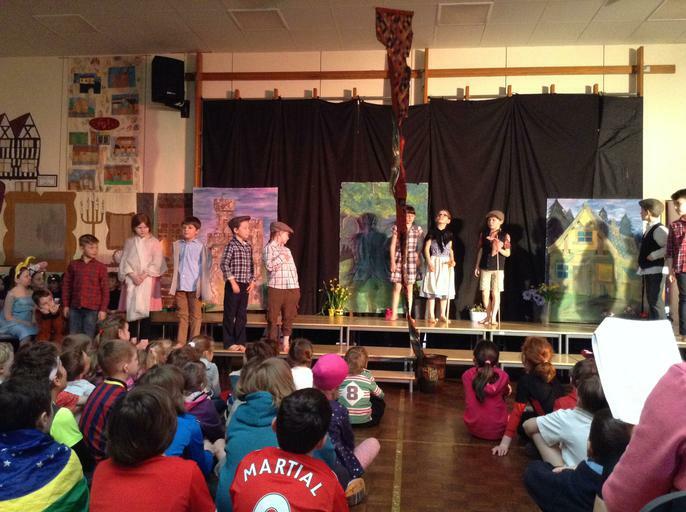 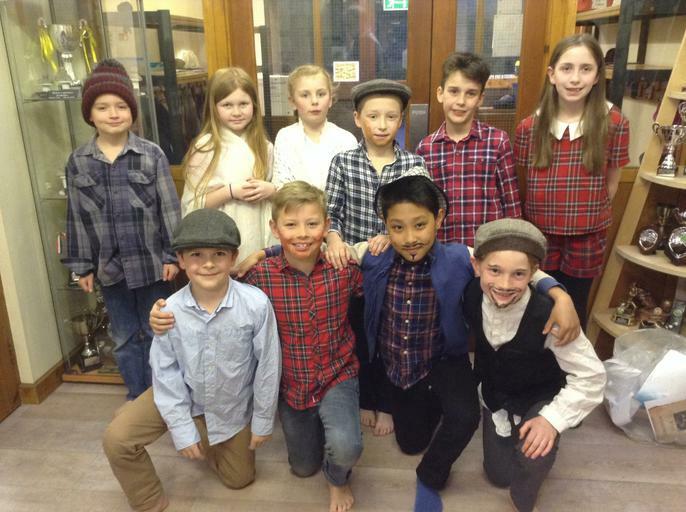 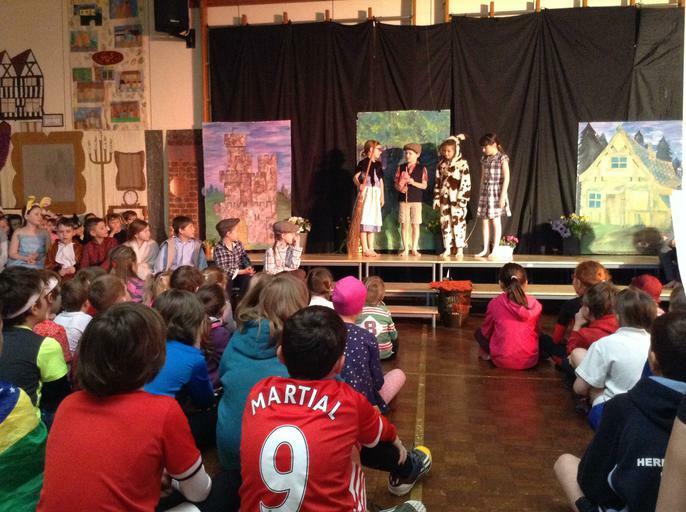 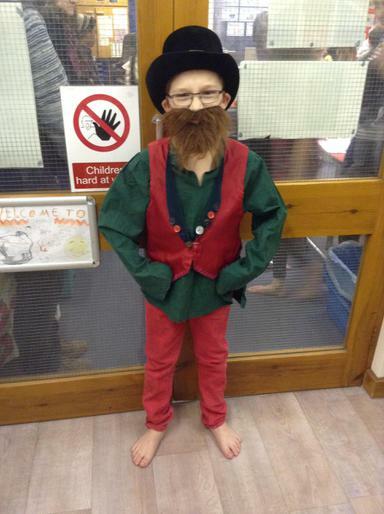 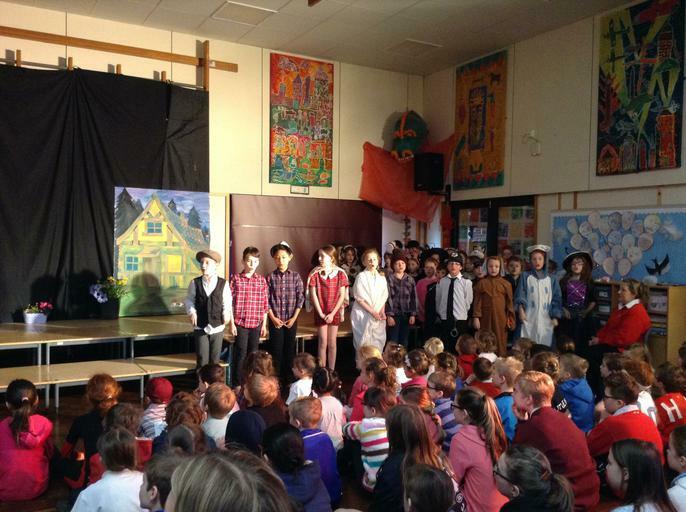 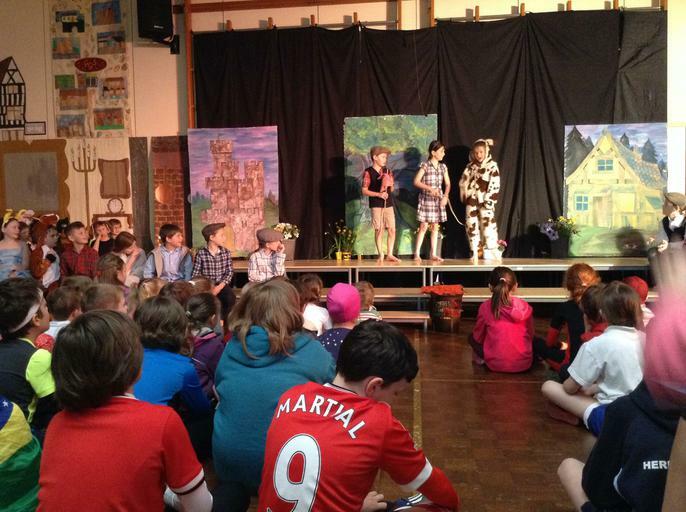 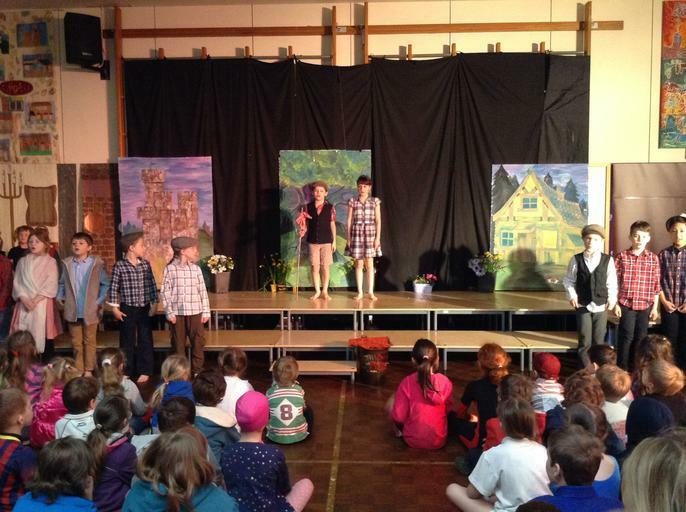 At the end of term, Lynders and Oxenhall Classes performed their rendition of 'Jack, Jill and The Beanstalk'. 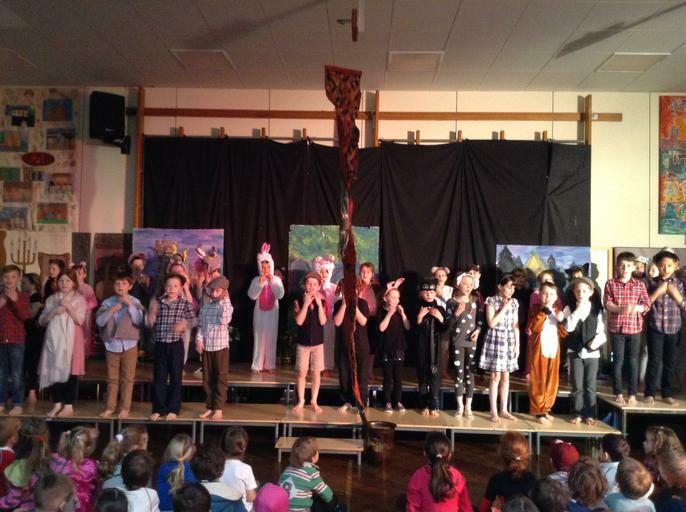 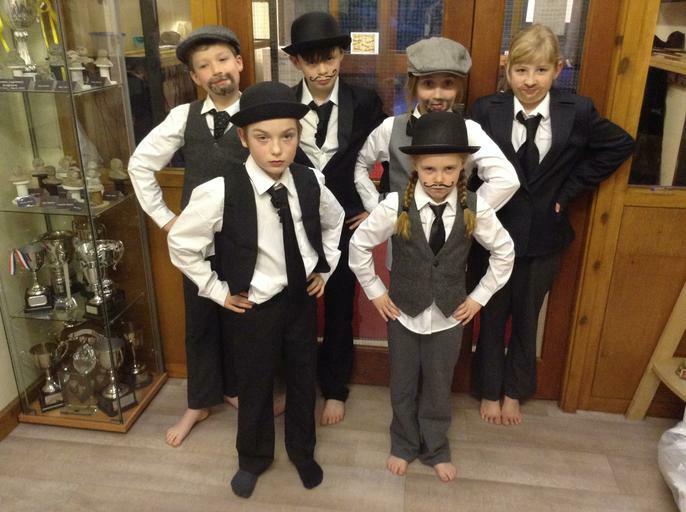 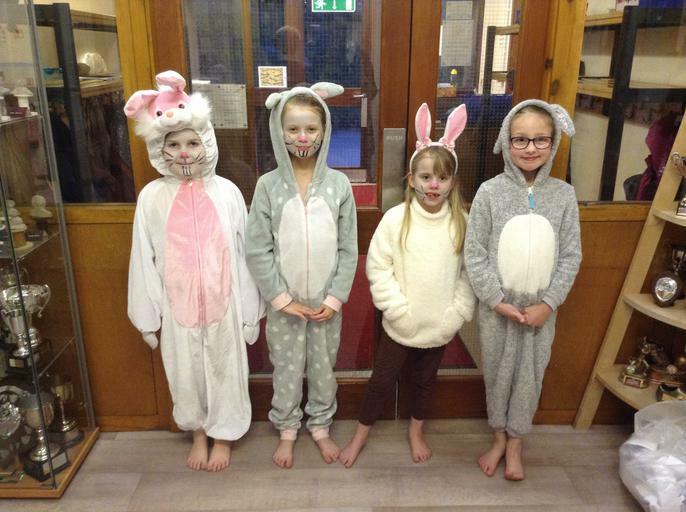 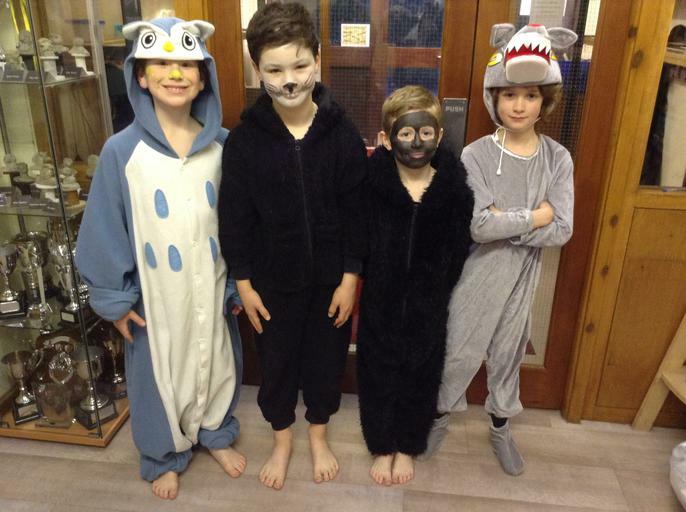 Oxenhall were fantastic in their acting roles and were ably supported by a choir of animals from Lynders. 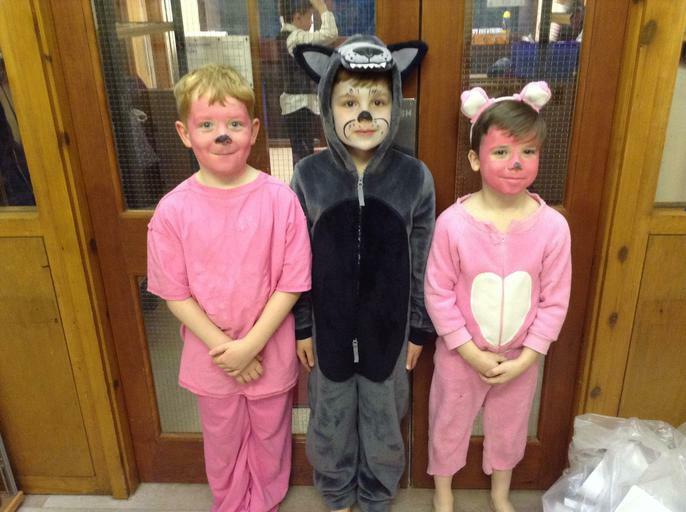 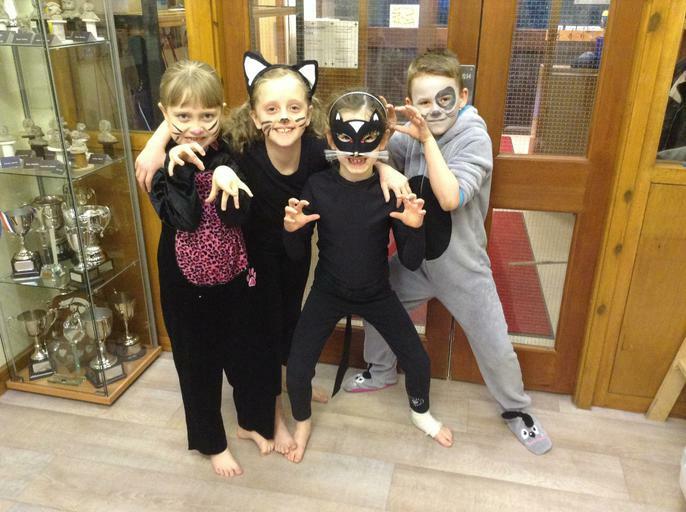 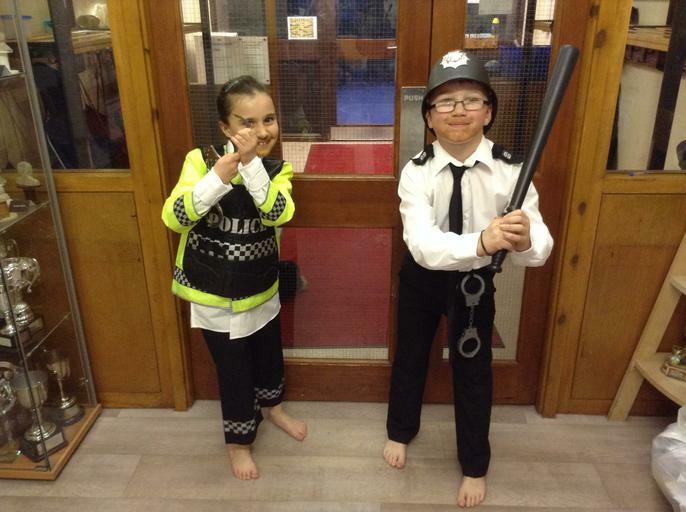 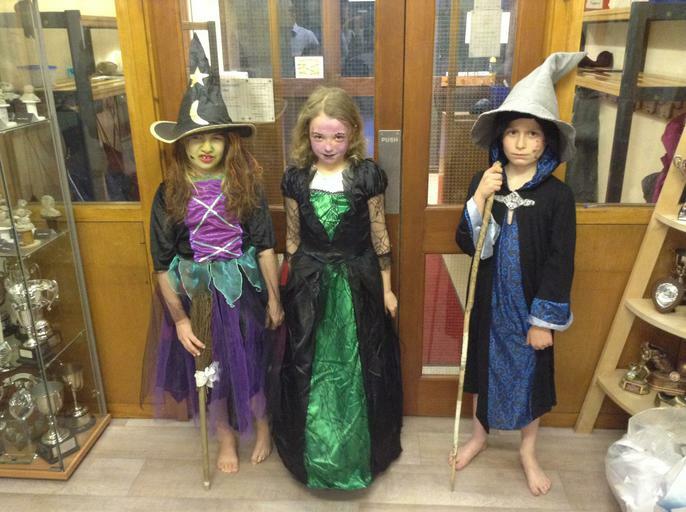 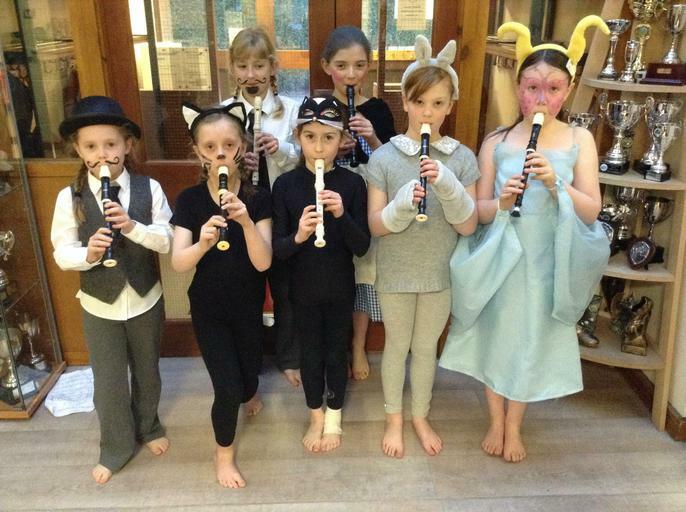 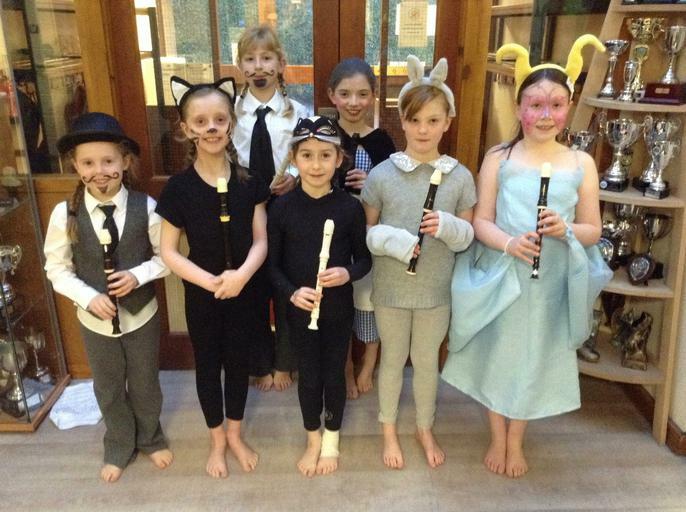 Well done children, you performed brilliantly and looked fab in your costumes! 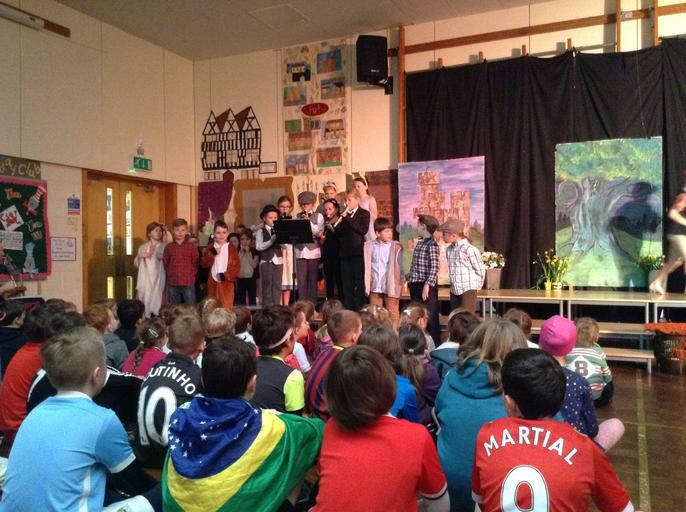 Your teachers are very proud of your efforts!